Standard Rooms at our central Lusaka accommodation have an en-suite bathroom with shower, as well as a range of comforts that make you feel at home. These include tea and coffee making facilities and television with DStv to name but a few. 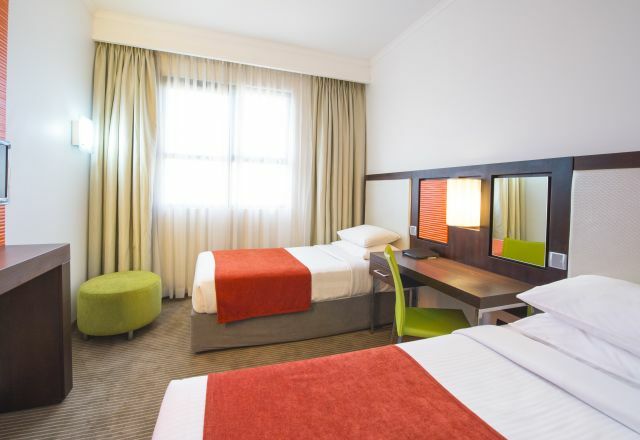 Standard Rooms at our central Lusaka accommodation have an en-suite bathroom with shower, as well as a range of comforts.